The skate park is approximately 15,000 sf in size and is composed of a real skateable backyard pool. A snake run style bowl that boasts hundreds of carve lines, grind able pool coping, along with many moguls, corners, hips and roll-in options. Additionally, there is a street course with many ledges, embankments and rails that are combined and configured in such way that each skater can get as creative as their abilities allow while maintaining flow throughout the park. The Mehaffey Skate Park is a multi-level, multi demographic skatepark that will champion the beginner skater as well as the seasoned professional. 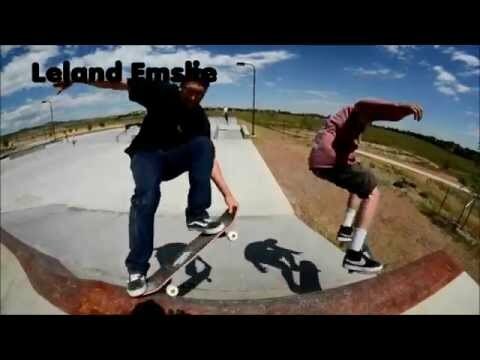 Colorful, creative and an obvious destination skate park that is sure to become one of Colorado’s must visit skate parks!